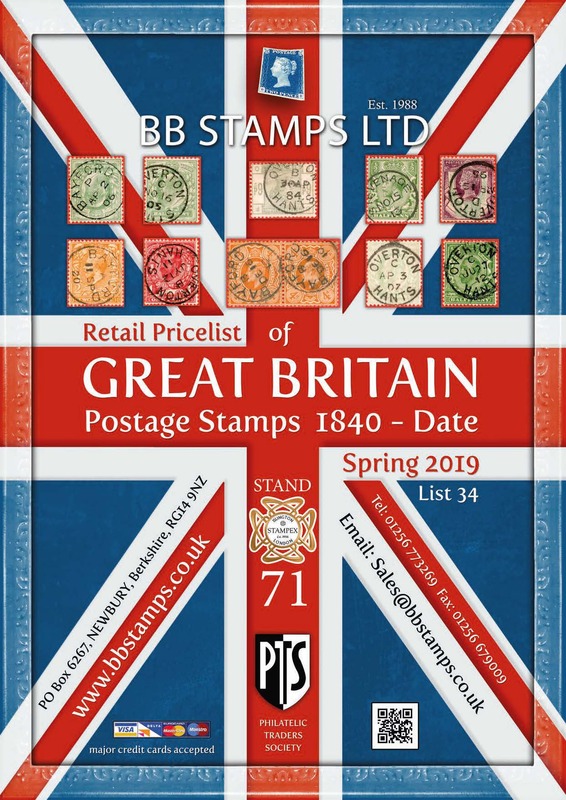 BB Stamps Ltd is not responsible for the contents or reliability of any web site or any article to which this site is linked, and does not necessarily endorse the views expressed within them. A link listing should not be taken as an endorsement of any kind. BB Stamps Ltd cannot guarantee nor have control over the availability of any external linked pages or references to external linked news articles. All links to external websites and also all links to documents, whether HTML, Adobe .pdf or Microsft Word, or any other format, will generate a new browser window.